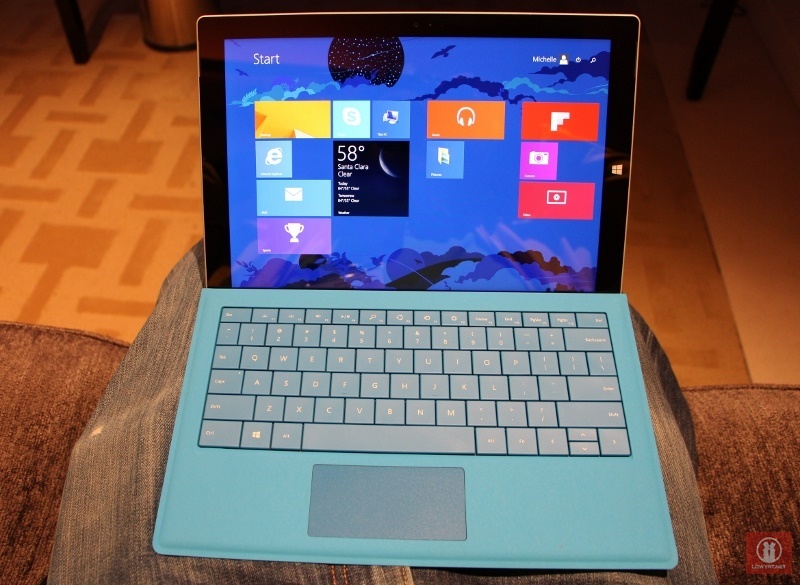 The Malaysian retail prices for the Microsoft Surface Pro 3 has been unveiled. 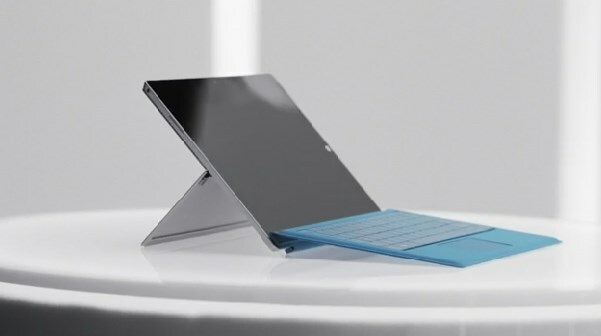 According to local retailer Senheng, the will be a total of five Surface Pro 3 models coming to the country, featuring different processors and storage options with a starting price of RM2729. As you can see, the Malaysian retail prices appear to stick quite closely to the US retail prices, which starts from $799 (about RM2565). That being said, the highest-end model has a larger price gap, as the US retail price is $1949 (about RM6254). 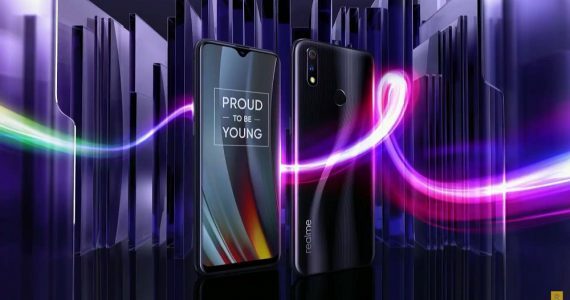 In addition, Senheng also revealed that its PlusOne members get an additional year of warranty at no charge, as well as a 0% instalment plan for credit card purchases for up 36 months. From what we are hearing, Senheng/SenQ Digital Station will not be the only retailers offering pre-orders for the Surface Pro 3 tomorrow. Stay tuned later today for more. Want to see more of the Surface Pro 3? Check out our hands on post here.